Wherever our support is located – urban or rural, it is shaped by the people we support and driven by our passion to see everyone as active citizens with a life of opportunity that is recognised, valued and appreciated. There are nine Camphill Village Trust communities across England, each in its own unique setting. 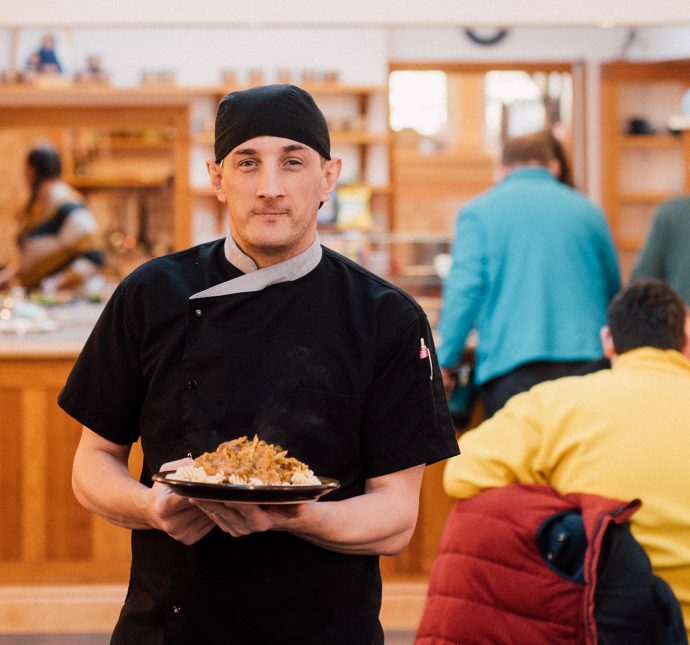 From rural Botton Village and Oaklands Park to the bustling busyness of Stourbridge or Delrow our centres all exist to provide a life of opportunity to people with learning disabilities. As well as our communities, we also run a shared life service in Stourbridge. We are supported living providers and also offer a wide variety of day opportunities. Many people who live in easy driving distance of one of our communities, join us for day opportunities, once a week or more frequently. Co-production is transforming the way we work with people with learning disabilities and autism. The result across Camphill Village Trust is challenging and inspirational to all. The people we support are growing in confidence. 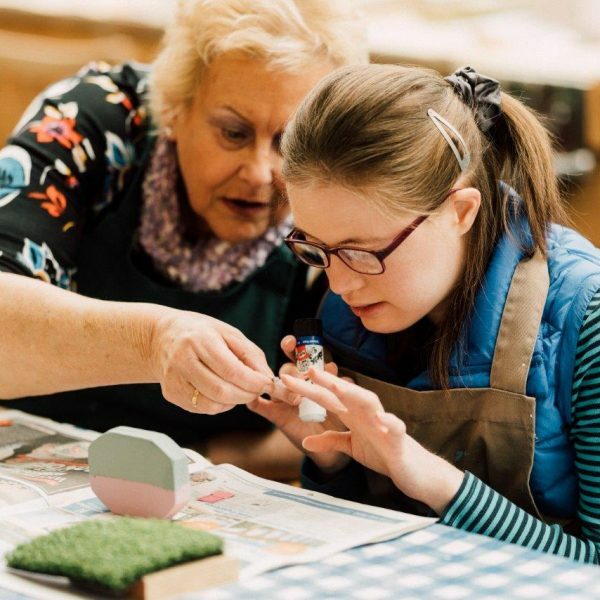 Community has always, and will continue to be, central to the way Camphill Village Trust provides support to people with learning disabilities. Today, all of our communities are outward looking and work to be fully integrated within their locality, reflecting the many changes in wider society. We offer a range of initiatives to provide support for people with learning disabilities and associated health conditions.